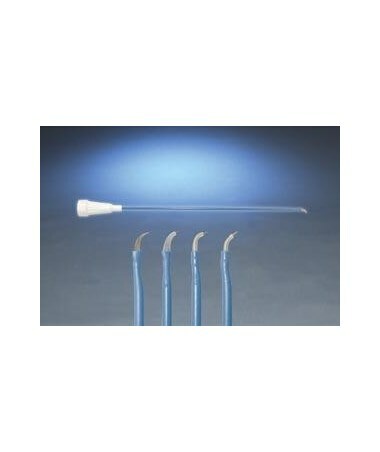 The AR02 Arthroscopic Acromioplasty is a 6.5" electrode that can be used with any Bovie Electrosurgical Generator or Desiccator. This electrode utilizes the standard 3/32" (2.3mm) stainless steel shaft. 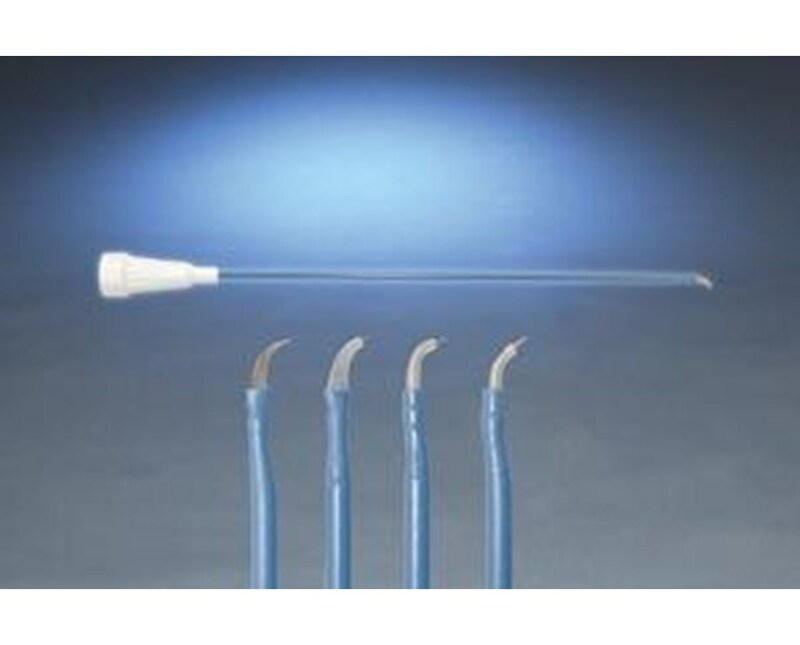 The AR02 electrode is manafactured to the highest standard. They come in 1 ea or 5 per box with each electrode sterile and individually packaged. Please select your preference from the dropdown menu above.